Best part photography LLC. you can look but don't touch. Parkland family photographer. Parkland newborn photographer. Parkland children's photographer. 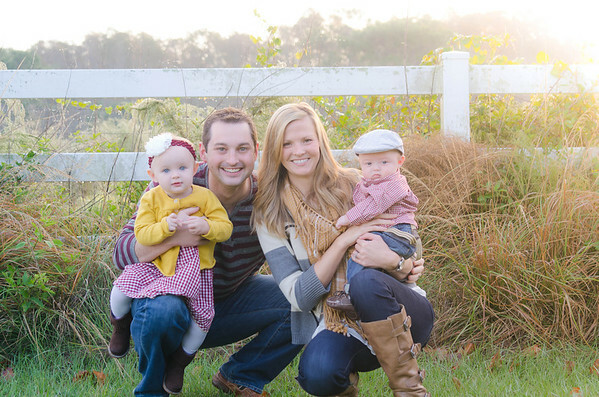 Fort Lauderdale family photographer. Fort Lauderdale newborn photographer.